To do an upgrade is fairly easy, just run the install from disc. 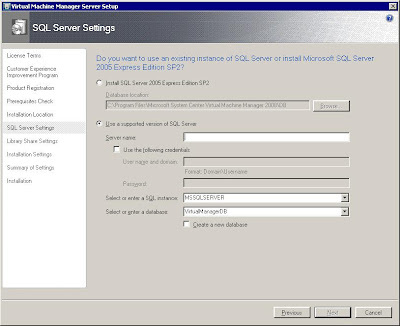 Once you get to the database location pick your previous Virtual Machine Manager 2007 database. 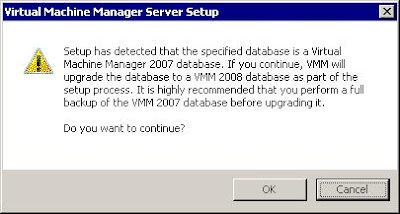 If setup detects your perivous version in that database it should prompt you with this message. 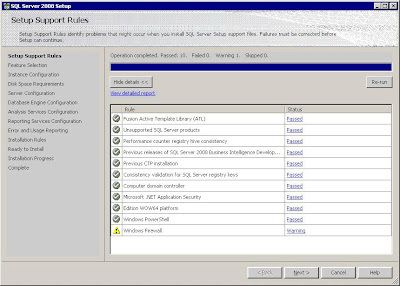 One note about doing an upgrade to SCVMM 2008 is if you used SCVMM 2007 with Hyper-V it detects those installs as Virtual Server 2005 R2 SP1. When the upgrade is complete it will say those installs need updating. 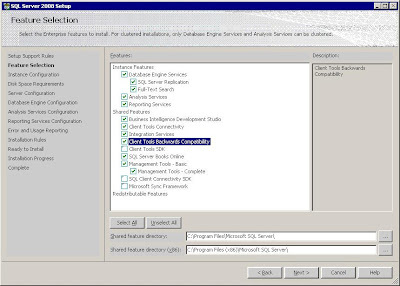 If you click the update button it will install Virtual Server 2005 R2 SP1. You might get a warning message saying you can't uninstall Virtual Server while its running. 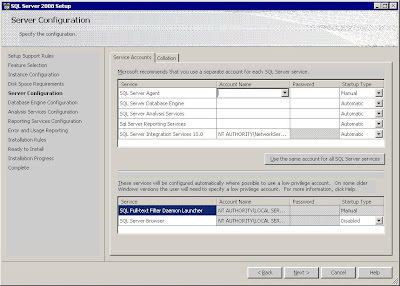 If you go into services and stop both of the virtual server services you can continue with the uninstall.